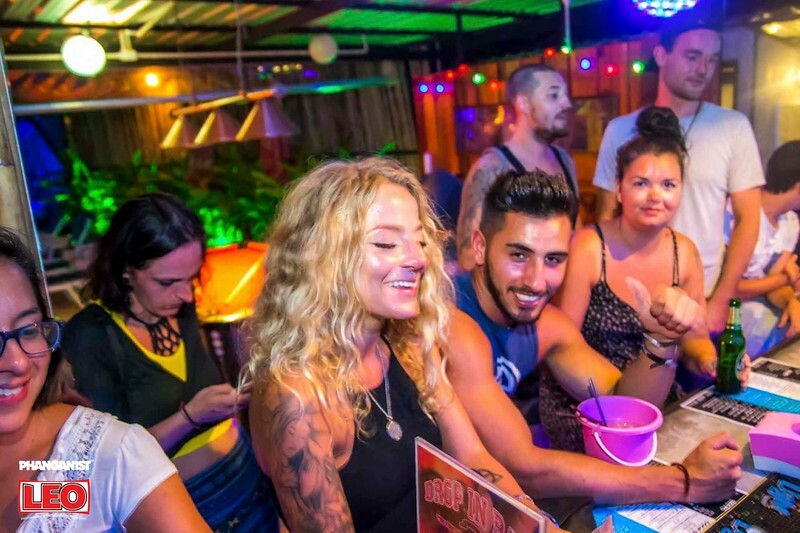 It's the beginning of a brand new week here on Koh Phangan and here's our weekly guide on all the best things to do! 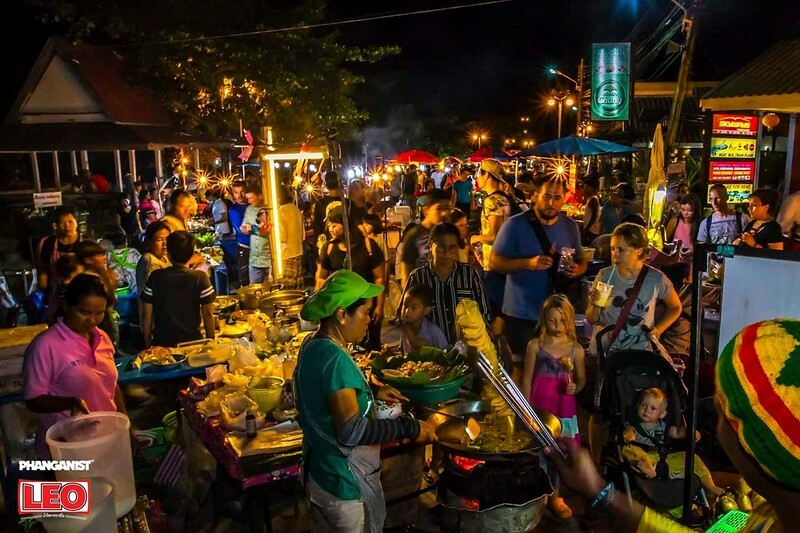 Koh Phangan is more than just the 'Full Moon Party island'. Go out and explore and enjoy the beauty, get involved in activities and try the other parties running throughout the month! 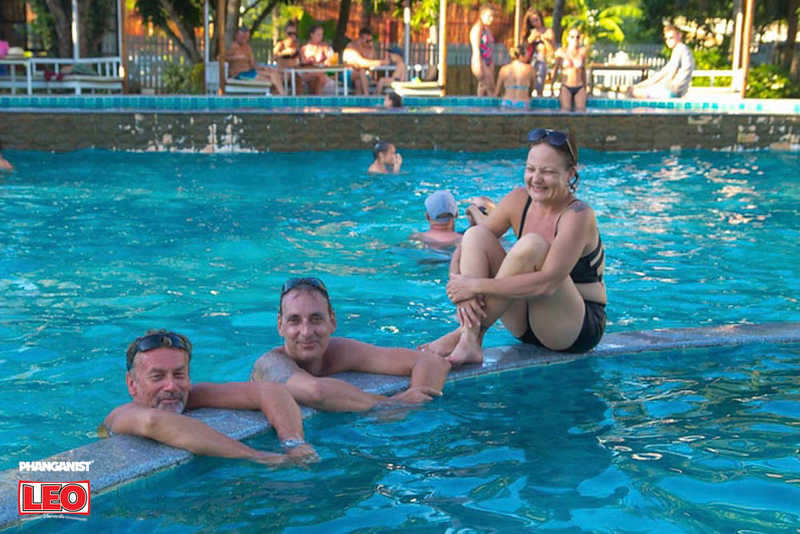 You are always welcome to spend the day chilling by the pool at Phangansit hostel enjoying a relaxed atmosphere while maybe arranging for your next days. Maybe an island hopping adventure can be fun? Infinity Beach Club have a special happy hour from 6 - 9pm. The party to be at tonight is Maya! A beautiful jungle location with top quality House music, look out for our photographer toget your perfect Phangan Party snaps! A splendid boat tour around 42 tropical islands. 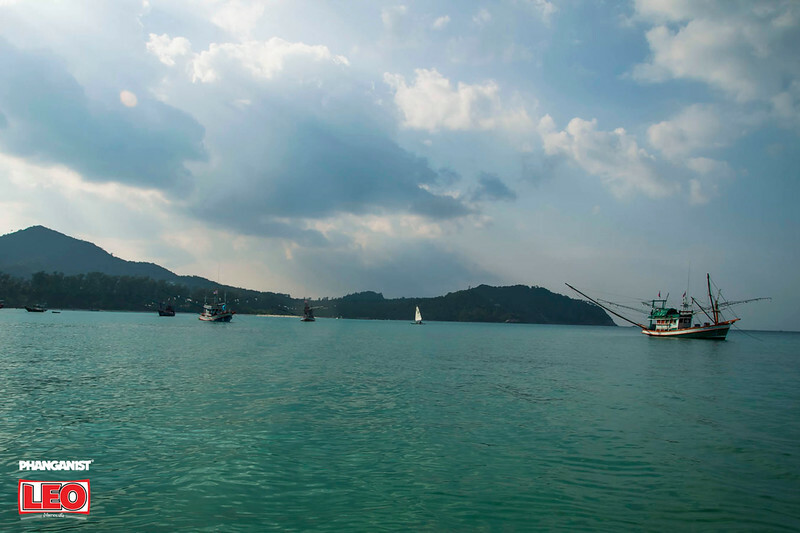 Kayakking , snorkeling, swim in the Emerald Lake, hike on Moneky Island to the viewpoints. You have the option to spend the night on one of the islands in a tent or one out of the six bungalows available there. Pick up next day at 3pm! 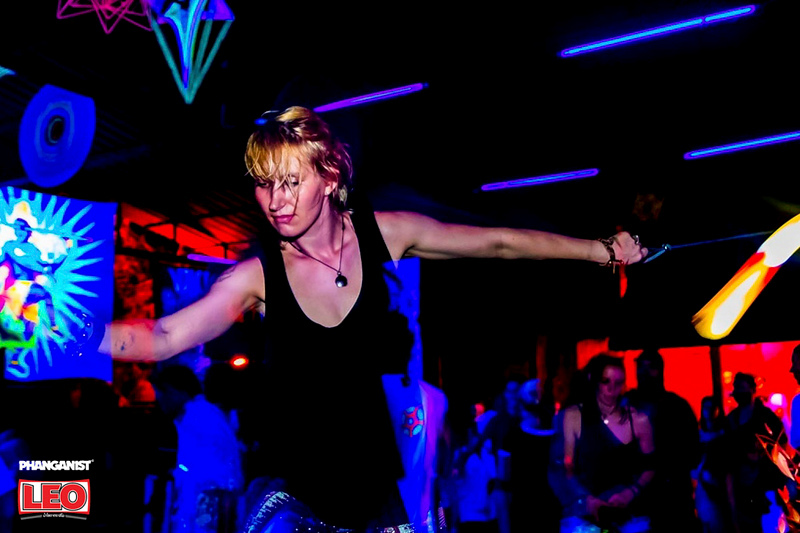 In the evening head to La Casa Tropicana for Free salsa, bachata, Kizomba lessons and dance party​! Think about an 8 day fun trip Koh Phangan and Koh Tao, we arrange easy for you! Try out a Yoga class or a Muay Thai Class without committing! - or go full in for the Muay Thai Experience with a full package or check in with AGAMA yoga for a full beginner course! It's bicycle day! If you know what that means then you must go to Shiva Moon! 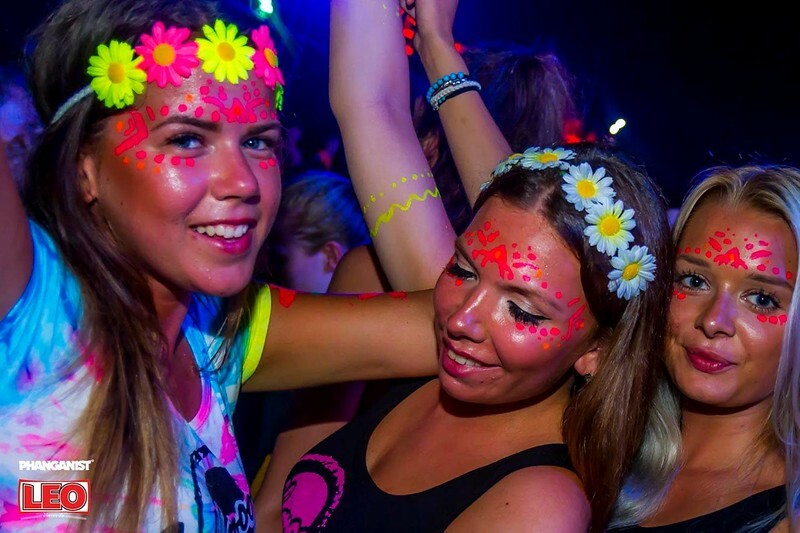 The trippiest party on the island with the best in psy music! Haha ah lovely lazy Sundays on Koh Phangan, mind you it is kinda like Sunday every day here! 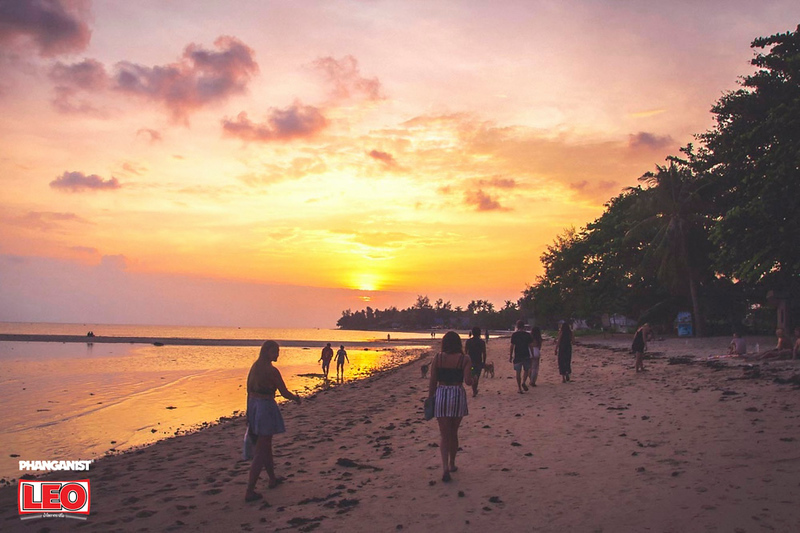 Relax on the beach or go on a tour, fill in your wishlist and let us know, Koh Phangan has endless possibilities! Think about your weeks after this! Maybe after all this party madness, it can be good to spend some time in blissfull peace and take a 7 days retreat to mindfulness? Koh Phangan has some of the most beautiful retreats to offer!